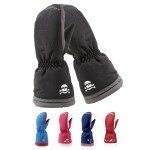 The Manbi Kids Snowpaw Snow Mitt is a waterproof and breathable mitt with a Thinsulate™ thermal layer for warmth and protection when playing in the white stuff. 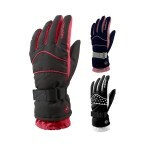 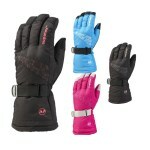 The Snowpaw are the kids favourite mitt design and feature a soft microfibre snow resistant outer. 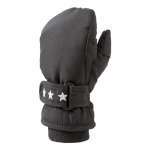 An adjustable wrist strap and microfleece snow cuff allow for optimising comfort while a Rubber-tec palm ensures good grip.